Here's a chance to win up to $100 Estore Vouchers! You can buy anything in our store using these vouchers, from a range of power tools to paint to home accessories and many more! Visit our website www.estore.com.sg to find out more about our products. 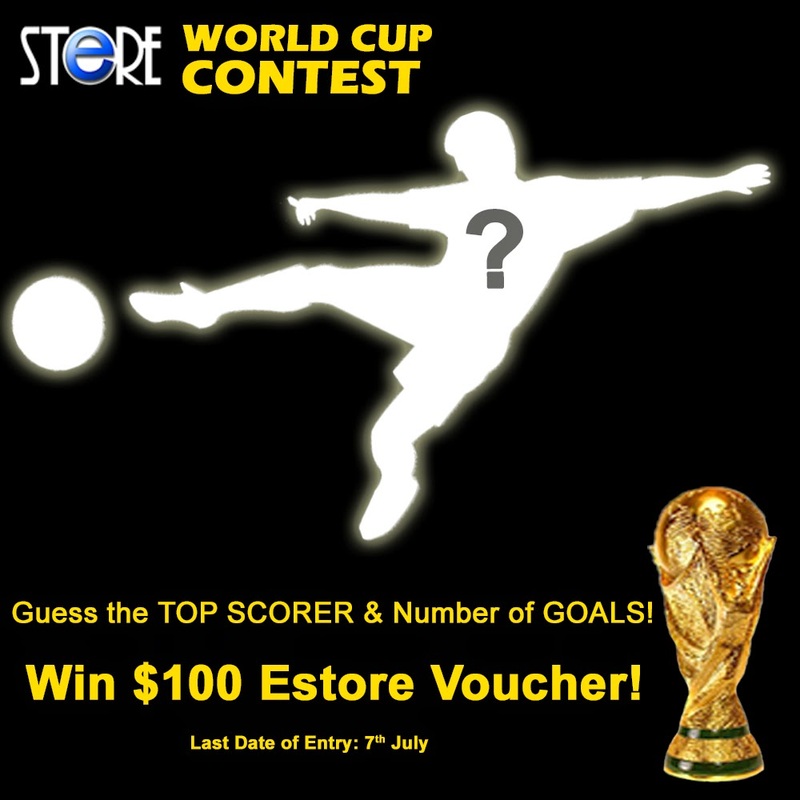 Take part in the Estore World Cup Contest 2014 from 1st July to 7th July! Simply LIKE & SHARE the post and comment on who you think will be the top scorer for World Cup 2014!